Australia’s financial services industry is experiencing huge disruption as Fintech businesses revolutionise the sector. Consumers have more options than ever before. 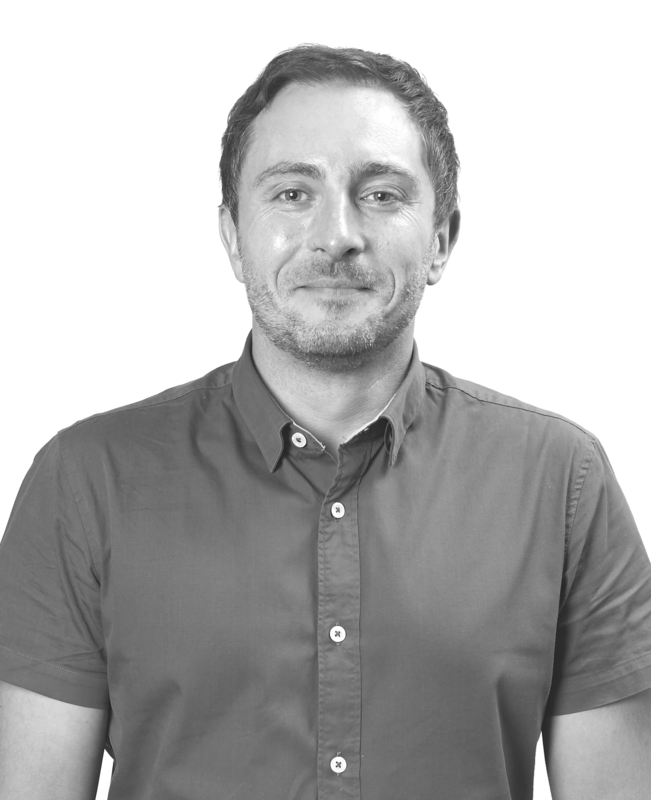 How a brand is perceived has become as important as the product or service it provides. While the Fintech industry thrives due to its ability to adapt to changing consumer expectations, as discussed in our Fintech Marketing Engagement Report, engaging with customers across all touch points is imperative. 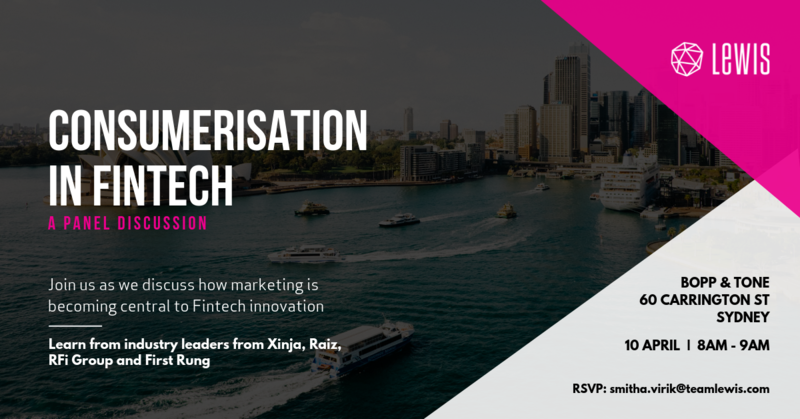 Join us as we discuss why marketing is central to forging close relationships with customers old and new and supporting Fintech innovation.